1 A summary before getting into detail! 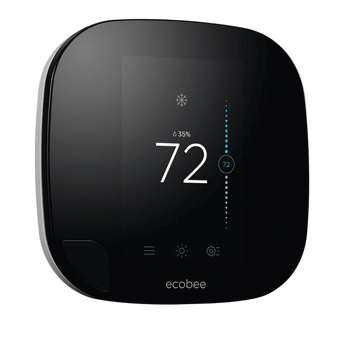 In our reviews of programmable and smart thermostats, we have included both long established manufacturers as well as relative newcomers to the field. We have taken two of the models that we have carried out in-depth reviews on, and carried out a comparison, the well-established manufacturer and carried out a direct comparison with one of the newer entrants – the Honeywell Wi-Fi Smart Thermostat VS Nest Learning 2nd Generation or even 3rd Generation. A summary before getting into detail! Both of these thermostats are very good and do what they do well, although in slightly different ways. Which of the Honeywell Wi-Fi Smart or the Nest Learning, 2nd Generation is best for you? Both score 4.3/5 in customer reviews, so there is no particular leader there. 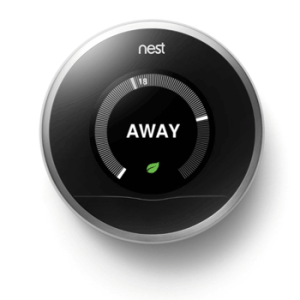 The Nest is the top selling programmable thermostat on Amazon, but it has been available for longer than the Honeywell. Price – very similar. The Honeywell Wi-Fi Smart is slightly less expensive at the moment, but prices do vary from time to time. Style – the Nest Learning, 2nd Generation has a more stylish design when compared to the traditional looks of the Honeywell Wi-Fi Smart, but this does have a choice of screen colors to help it blend in, or contrast with, your home décor. 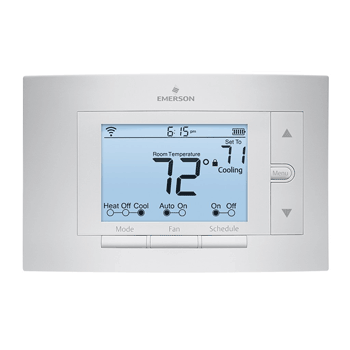 Compatibility – both thermostats are compatible with the vast majority of North American heating and cooling systems. 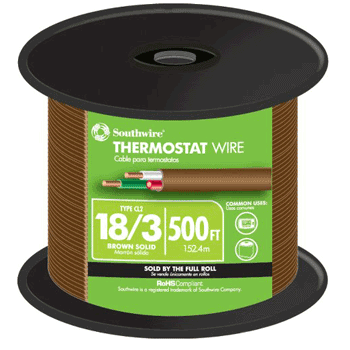 Installation – the Nest is, in theory, a slightly better option if you do not have an existing ‘C’ wire, but this can sometimes lead to the Wi-Fi dropping out. Setting up the Wi-Fi Connection – the Honeywell takes a little longer to set up and is slightly more involved, but they are both quite straightforward and the manufacturers lead you through in a step by step method. 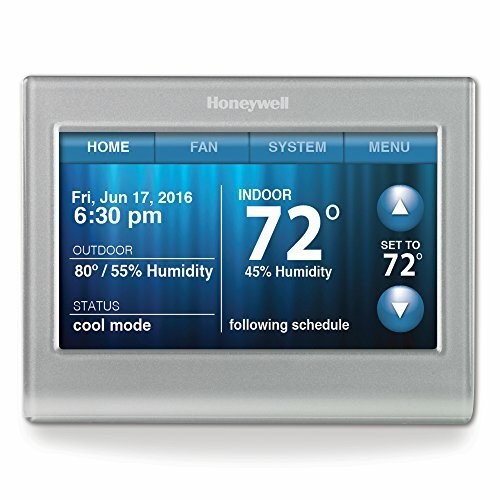 Programming – while the Nest does not need the on and off times setting up (it learns your routine and programs itself), with the Honeywell there is a preset program that only take a few moments to adjust to suit your requirements. Energy Saving – the Nest has the potential to save more energy (and energy costs), but the question as to which actually does save more is dependent on several factors, such as location. Warranty – both offer a similar 12 month warranty. 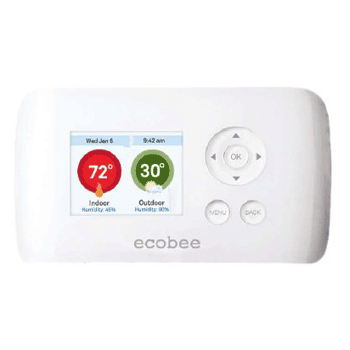 Of the 2 thermostats that we have decided to compare, neither stands out as a clear winner. They have many similar features with some differences, and it is probably these differences that will sway your choice. 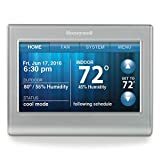 It would be unfair of us to compare a $30 thermostat with a $250 thermostat, so we are comparing 2 thermostats that are very similar in price. Although both of these devices share the same list price, they are often available with discounts which vary, so you would need to check the actual prices at the time of purchase. 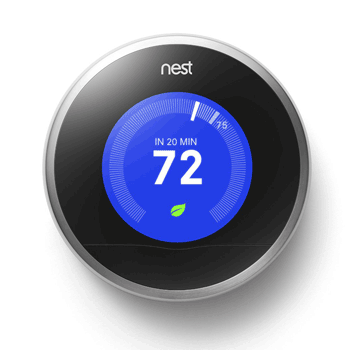 The introduction of the Nest Learning, 3rd Generation has driven the prices of both these thermostats down so there are some very good deals to be had at the moment. When compared to the rectangular white box of the conventionally looking Honeywell, the black circular look of the Nest, which illuminates when it detects someone in the room, certainly has the edge. 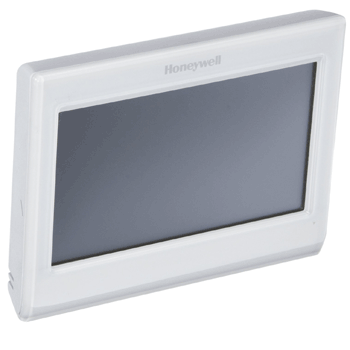 The display of the Honeywell has a choice of colors to make it more compatible with the décor of the room where it is located. Both of these thermostats are compatible with 95% of North American heating and cooling systems. In common with most thermostats, they are not suitable for use with 110v or 220v heating systems, typically found in baseboard heaters. Once the Nest has been installed, it then needs to be connected to your home Wi-Fi network using the network password. You then need to download either the Apple or Android app. Create an account, if you do not already have one, and register the thermostat to that account. 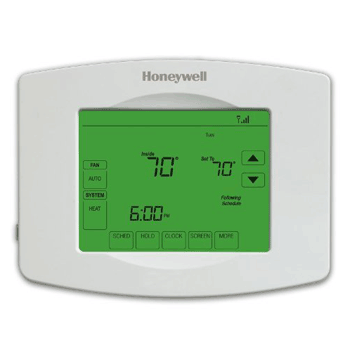 Once the thermostat is registered, the thermostat can then be controlled remotely. The set-up for the Honeywell device is a little more involved. Firstly you need to connect it to your home Wi-Fi network, using the network password. Once this is completed, you then need to register the thermostat at mytotalconnectcomfort.com. You are then sent an email to activate you device and allow remote access. The thermostat MAC ID and Device code have to be added to the account. An Apple or Android app can be downloaded to allow access while on the go. Here is another area where the devices take a different approach. 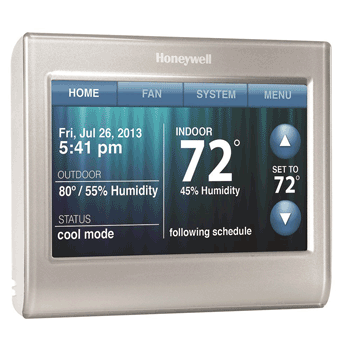 The Honeywell Smart thermostat takes the conventional route, with set on and off times. These, of course, can be easily adjusted, either at the thermostat or remotely over the Wi-Fi. The ‘Learning’ in the name of the Nest refers to the device’s ability to learn your routines and then program itself with on and off times to suit that routine. As your routine changes, the program changes along with it. It does this by having a motion sensor in it, this means that to be most effective the thermostat needs to be located in the most heavily used room. Like the Honeywell, all settings can be overridden remotely or at the device itself. Both devices are Energy Saver approved. Depending on the location of where you live, some energy providers provide discounts off energy bill by having such a thermostat installed. On average, savings from 20% to 30% in energy use can be expected. In addition, both devices have features that are designed to reduce the cost and amount of energy the house consumes. Incorrectly programmed thermostats can actually end up using more energy. They accuracy of the temperature sensors ensures that the temperature you set is the one that you get not several degrees hotter or cooler than you actually want. 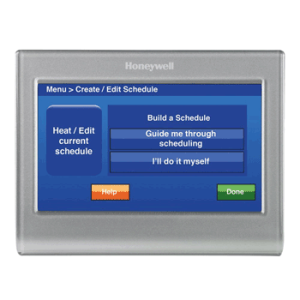 The Honeywell comes with a recommended energy efficient program installed. You can easily adjust this to suit your particular circumstances. 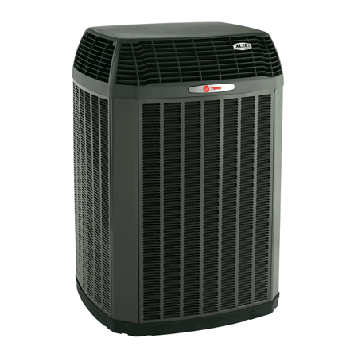 The Smart Response system learns your heating and cooling system and how long it will take to reach a set temperature. This means that the heating or cooling is switched on just in time to make sure that the room is at the right temperature when you need it and not before. Click to see set up Honeywell. When you are away, for example on vacation, you can input the dates and the minimum and maximum temperatures that you want your home to be maintained at over this time. The settings will revert to normal once the set period is over. The Nest has some very well thought out energy saving features. As it learns your system it starts to make recommendations about your temperature settings. As you make adjustments, when it reaches a balance between the temperature and energy economy a green leaf will appear on the screen. There is a motion sensor fitted into the Nest, if this detects no movement for 2 hours it will switch the system off. Additionally if it detects movement when the system is in standby, it will switch the system on. This does mean that it is important where the Nest is sited. If, for example, it is sited in a hallway that may only be used when entering or exiting the home, the device will detect no movement and switch to standby. The Ecobee3 overcomes this location problem by having remote sensors that you can place where you want. The Nest also gives you energy usage reports. They not only tell you how much energy you have used but how efficiently you have used that energy, highlighting the best usage with the green leaf. On the apps, this report shows for the 10 previous days, but you can sign up for a monthly energy report, useful for building up a history of your energy use. Both the Honeywell Wi-Fi Smart and the Nest Learning, 2nd Generation come with 12 month limited liability warranty. Although the Nest model can function without a ‘C’ wire by drawing power for the Wi-Fi from the excess in the D and G wire, it has been known drop the Wi-Fi from time to time when the excess power drawn is insufficient to access your HVAC system. To be certain of having a consistent Wi-Fi connection using a ‘C’ wire is recommended. 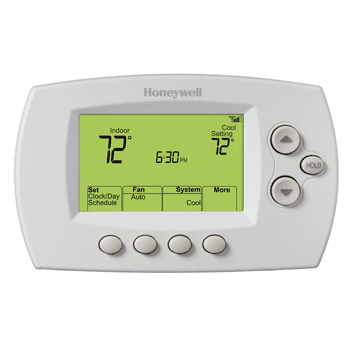 If your existing system does not have a ‘C’ wire, Honeywell have an alternative suggestions of using a spare existing wire, or of using the ‘G’ wire and connecting that to the ‘C’ terminal in both the thermostat and the system controller. Honeywell Wi-Fi Smart installation substituting the ‘G’ wire for the ‘C’ wire video. Note, this wiring configuration prevents you from turning the system fan on independently. An alternative for both the Nest and Honeywell devices is to use a power extender kit (PEK) to supply power to the ‘C’ terminal. 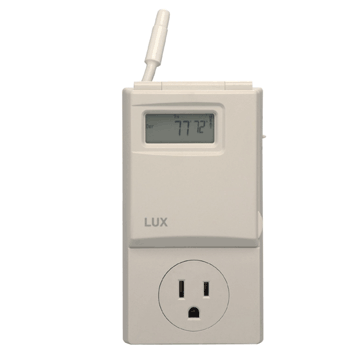 This plugs into a power outlet and provides power to the thermostat at the correct voltage. 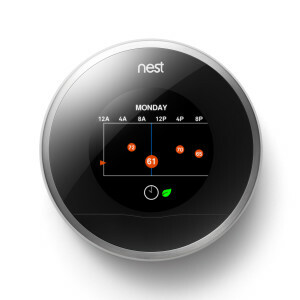 We hope our Honeywell VS Nest Smart Thermostat Comparison was helpful for your quest. 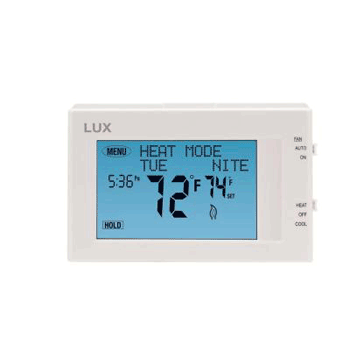 If you want to compare the top WIFI thermostats overall click here.